Building the Future of Construction | Cornell Roofing - Promises Made. Promises Kept. Independence area high schoolers gained valuable insight into the many career opportunities available in the Construction Trades. Cornell’s Bob Hoover, Repair and Maintenance Manager and Victor Speers, Assistant Project Manager took part in Turner Construction & Building Trades (C&BT) Expo held at Wyandotte High School. The Independence School District’s Freshman Academy introduced students from Truman, Van Horn and William Chrisman high schools to five academies focused on helping freshman build a solid academic foundation as they start their individual paths towards higher education or a career in a trade represented by the Industrial Technology Academy. These five Academies represented pathways with Capstones featuring a variety of potential directions for these young people to explore during their high school years. The Industrial Technology Academy featured the largest number of Capstones with nine areas including the Construction Trades. Students are trained through a combination of high school and trade classes. College courses and internships were also highlighted. In an era of spiraling college debt, Cornell remains committed to doing its part to help spread the word that a career in roofing or sheet metal can be a rewarding and fulfilling choice. For more information, visit www.cornellroofing.com/careers/ to learn more about the career opportunities at Cornell Roofing & Sheet Metal. 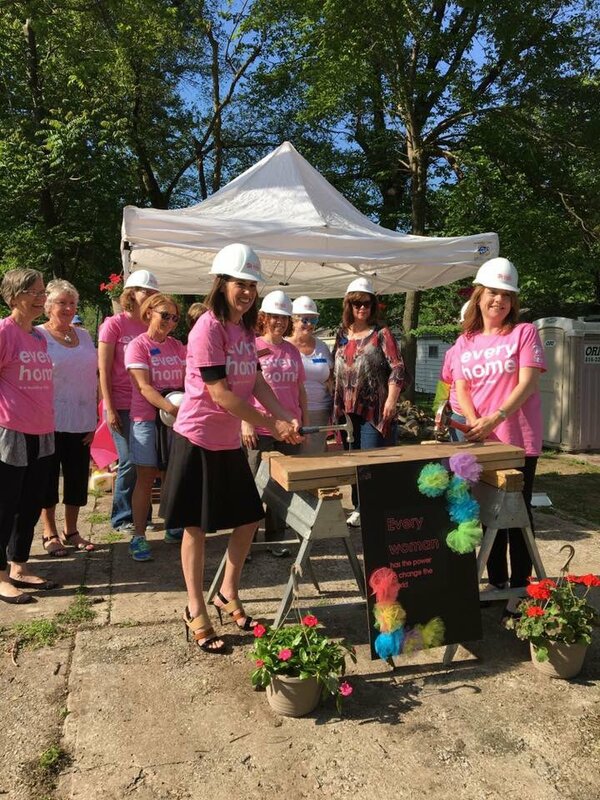 This entry was posted in Events & Awards, General and tagged C&BTExpo, ibuild, ISD, KC, Turner Construction, WBENC, WCOE, womenbuild. Bookmark the permalink.